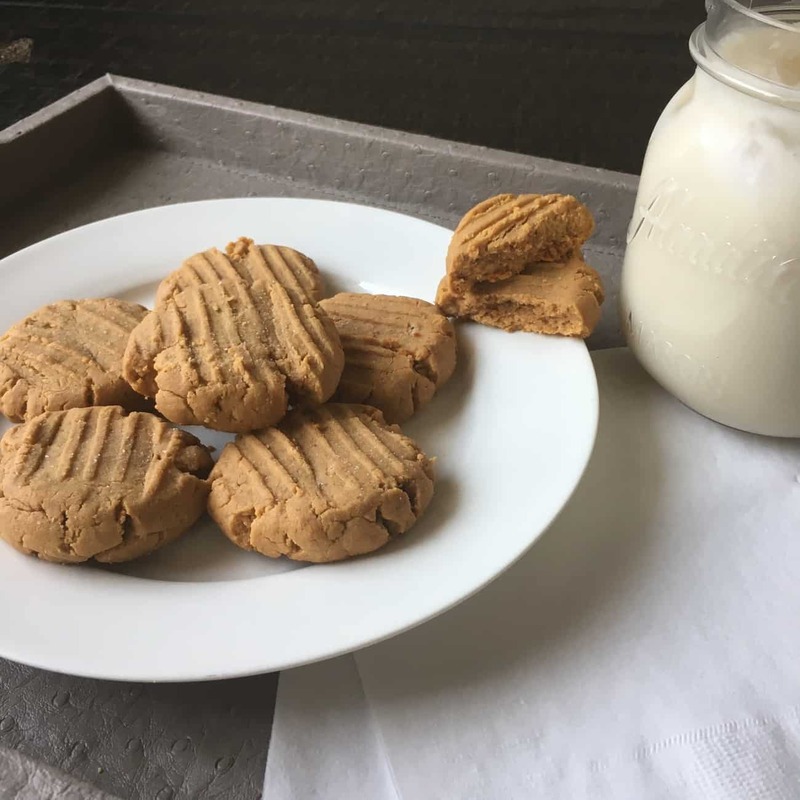 PB cookies are a classic, BUT usually not something we can eat day to day and still stick to our health and fitness goals. Good news, these PB cookies can totally be worked into any diet (if you’re peanut free sub nut or seed butter of your choice) & they won’t leave you feeling the cookie regret afterwards. Not only are they “diet-friendly,” they are a breeze to whip up and you likely have everything you need on hand! Mix nut butter, egg, and remaining ingredients together, form into cookie (I make 10) and bake for 10-12 minutes at 350. If they are too soft you can continue to bake them, but I recommend under-cooked v.s. over as they will get crumbly! I love them straight out of the freezer!